Blog > What is blockchain for advertising? What is blockchain for advertising? Blockchain is a digital ledger of transactions, called blocks which are linked together in an immutable register, or chain. Each block contains an exact record of transactions between two independent parties in a verifiable permanent way. While most people associate blockchain with cryptocurrency, the technology has useful applications to many industries including advertising. Today, there are millions of opportunities for marketers to reach their target audiences. To help make the process manageable, advertising is now able to be purchased through a programmatic system, an automated process of buying and selling of a digital ad inventory across a wide range of websites. They are comprised of the supply side platforms (SSP) and demand side platform (DSP). Programmatic buying allows advertisers to automate the purchasing of online advertising through the analysis of millions of ads buying opportunities per second. Programmatic advertising helps advertisers consolidate the media buying process to place advertising across relevant content channels to maximize a campaign’s effectiveness. Despite its efficiency and speed, the road from ad purchase to placement is long and problematic. There are a lot of bad actors who permeate the system with fraud, waste and abuse. This is where blockchain comes in. Whereas advertising lacks the transparency of data and process, blockchain offers transparency into both. Blockchain acts as an independent third-party digital ledger of transactions. The technology verifies placements, bonafide sites, viewability, run times, impressions and clicks. It provides programmatic supply chain transparency through an immutable, decentralized shared register—capable of processing and verifying high volumes of data from multiple parties to reach consensus on the ads’ success. What you see in a blockchain database is an exact, accurate history of what transpired. If fraud or bots are detected, blockchain will alert the buyer and they can direct the reallocation of assets between publishers without delay, thus cleaning up the supply chain. The result is an advertising eco-system with built-in solutions to combat bots, fraud and viewability problems as well as real time redirect of campaign funds. Lucidity Tech and the IAB are testing blockchain technology with marketers, agencies and other supply side platforms (SSPs) as a meaningful solution to address the issues. A3 was one of the first ten agencies across the country invited to participate in the pilot by Lucidity. 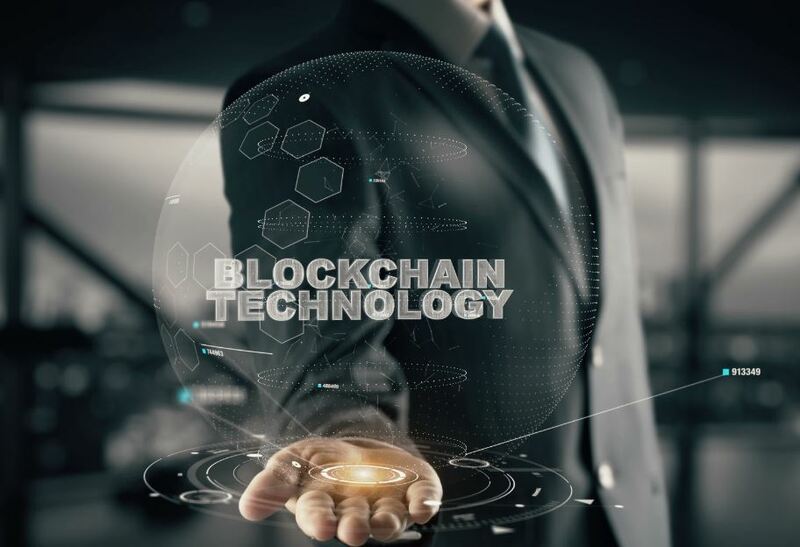 To know more about how blockchain can benefit your marketing efforts, contact A3 media at (610) 631-5500.